We are super excited to debut the brand new steez from ‘old school futuristic’ rapper Peezo. The new track titled The Come Up is produced by Cam Bluff and follows on from previous tracks Water and Vibe Out. The track The Come Up is itself a representation of an artist on the rise. Written about overcoming everyday obstacles and staying on the grind in a less then ideal situation, Peezo has a story that connects, most of us weren’t born into money and you take life’s opportunities as they come. The song’s intent is to inspire fans and listeners alike, to stay focused because if you do it right, you’ll come out on top. Peezo’s recent releases have included the Sunset Park mixtape and the Thanks Heaps EP. Both of which were well received by fans and newcomers alike. 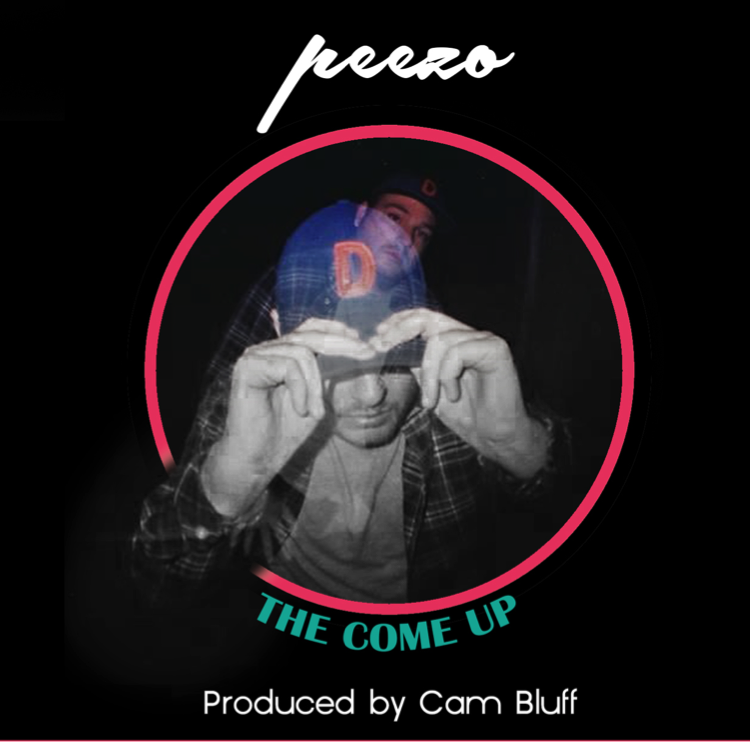 triple j’s Unearthed are also big fans of Peezo, having added his last 6 tracks to Unearthed rotation, a tradition that looks like it’ll continue with the new jam The Come Up. His upcoming EP is titled Old School Futuristic and it’s due soon, get ready. Peezo won’t slow down, but you know that!